All returns must be authorized by the SUZOHAPP Customer Service Department — call, e-mail, or process an online RMA. 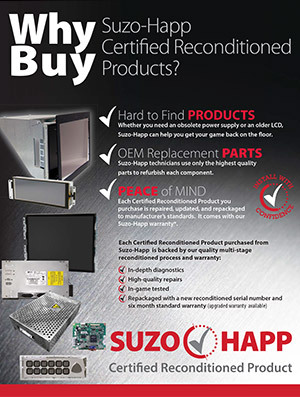 Why Buy SUZOHAPP Certified Reconditioned Products? 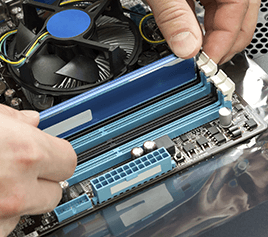 SUZOHAPP technicians use only the highest quality parts to refurbish each component. 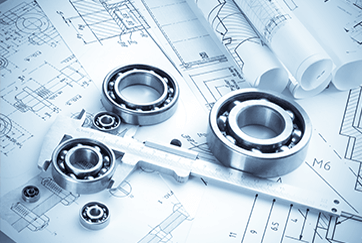 Each Certified Reconditioned Product you purchase is repaired, updated, and repackaged to manufacturer's standards. It comes with our SUZOHAPP warranty*.